On Friday, April 26, from 5 p.m. to 8 p.m., Clark College invites the community to participate in an evening of free, family-friendly activities that celebrate both Latino culture and the value of literacy. 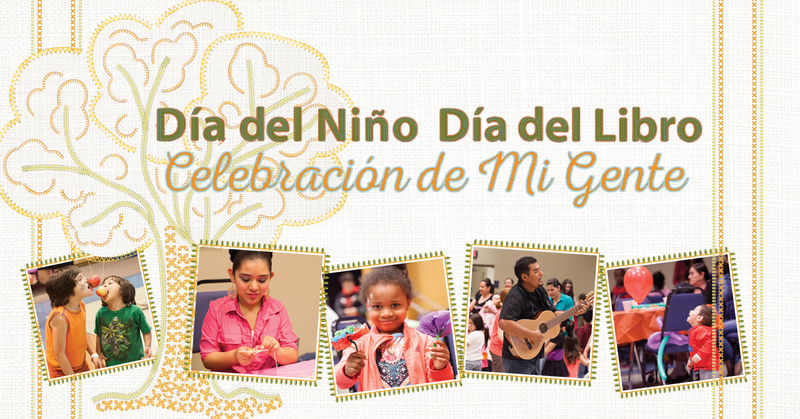 “Celebración de Mi Gente: El Día del Niño/El Día del Libro” (“Celebration of My People: Day of the Child/Day of the Book”) is an annual event hosted by the college. It is free and open to the public. It is held on or near the Mexican holiday of Día del Niño, which is also celebrated as Día del Libro by the American Library Association. The festival features arts and crafts, games, dancing, singing, and yummy snacks! Driving directions and parking maps are available at www.clark.edu/maps. Anyone needing accommodation due to a disability in order to fully participate in this event should contact Clark College’s Disability Support Services Office at (360) 992-2314 or (360) 991-0901 (VP), prior to the event.